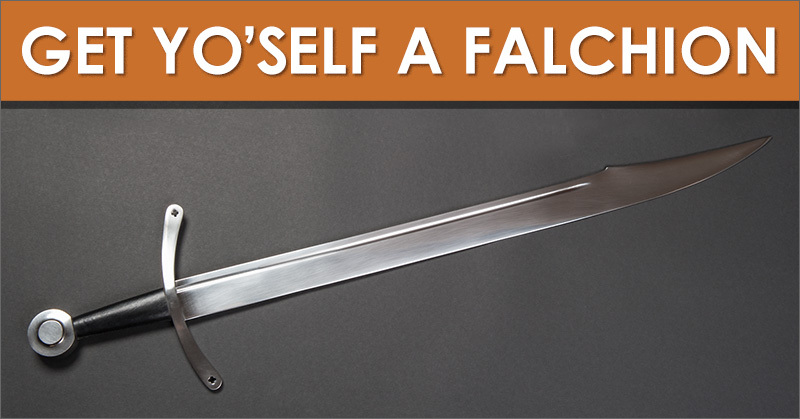 myArmoury.com - Contest: Get Yo'self a Falchion! 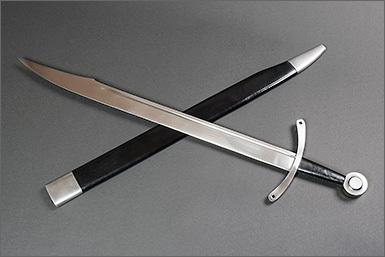 Forum Index » myArmoury.com Features Talk » Contest: Get Yo'self a Falchion! 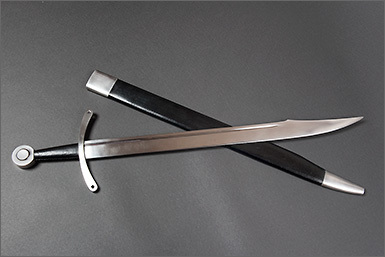 Contest: Get Yo'self a Falchion!